Temperatures are expected to be near normal in the rest of the country, the IMD said. Brace for some serious summer months ahead. 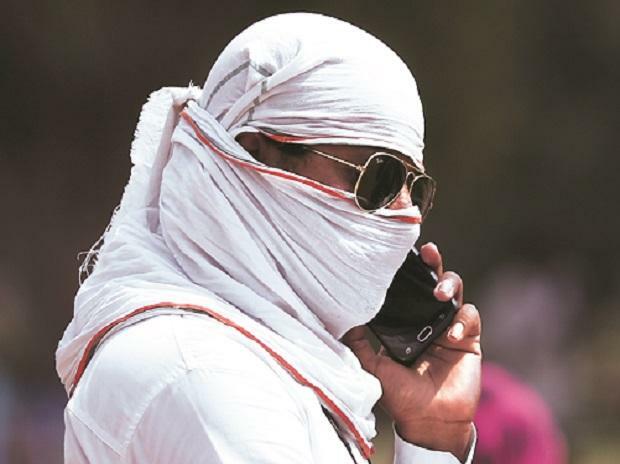 The average temperature between April to June is likely to be 0.5 degrees Celsius warmer in north and central India, the India Meteorological Department (IMD) said on Monday in its seasonal outlook for the next three months. “The April to June season average maximum temperatures are likely to be warmer than normal by 0.5 degrees Celsius over most of the meteorological subdivisions from central India and some subdivisions from northwest India. Near-normal maximum temperatures are likely in the remaining subdivisions,” the seasonal outlook said. The northwest subdivision of the IMD comprises states of Jammu & Kashmir, Uttarakhand, Himachal Pradesh, Punjab, Haryana, Delhi and Rajasthan, while central India subdivision comprises Maharashtra, Chhatt-isgrah, Goa, Madhya Pradesh and Gujarat. “The seasonal average minimum and mean temperatures over west Rajasthan are likely to be above normal by more than one degree Celsius,” the IMD said.